If you’ve been working hard lately or you can’t wait for summer, a spring city break could be just the tonic. City breaks give you the chance to get away, explore and experience a bit of culture. If you’re thinking of booking a long weekend away, here are four fabulous suggestions. 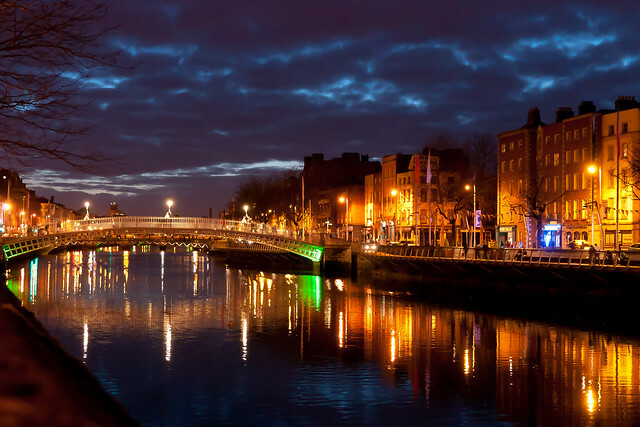 A jewel in the emerald crown, Dublin is a beautiful, bustling city. You can enjoy incredible shopping, lively nights on the tiles or peaceful waterfront strolls. Sample Ireland’s most iconic export at the Guinness Factory. Snap up some tickets and experience the electric atmosphere at the Aviva Stadium. Visit Dublin Castle for an intriguing, insightful history lesson and look out for free pop-up events in Temple Bar. Barcelona is an excellent choice for a spring escape. There’s warmth in the air and you’ll avoid the mammoth crowds of the summer. Stroll through Las Ramblas, listen to live music and watch the street performers. Mosey around the winding streets and take a tour of the quirky boutiques. Head to the Nou Camp if you’re a football fan, or shop up a storm in the city centre. The port is lively in the warmer months and there are plenty of waterfront bars and clubs. Take a guided walking tour and marvel at Gaudi’s inimitable architectural style. 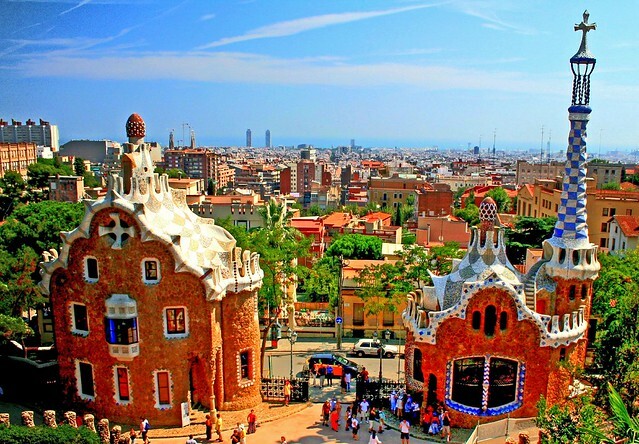 Round off your trip with a visit to Parc Guell and La Sagrada Familia. Take a hop on, hop off bus tour if you’re pushed for time and you want to get around the must-see sights with minimal hassle. A city steeped in history and heritage, Rome has to be seen to be believed. Walk around almost any corner, and you’ll find something different. There are monuments, churches, statues and fountains aplenty. You’ll also be spoiled for choice when it comes to restaurants. Visit the Pantheon, Forum and Spanish Steps. Take in the wonder of the Colosseum and let the Trevi Fountain enchant you. 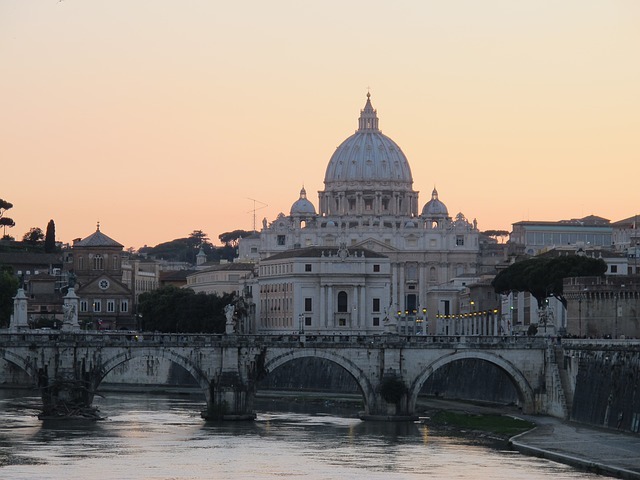 Take a walk or hop on the metro to Vatican City and explore the beauty of St Peter’s Basilica. The city centre is relatively small and you can walk to most of the main attractions. Search for apartments on sites like http://housetrip.com/ if you’re looking for an alternative to a hotel. Lisbon is a visual gem at any time of the year, but spring is by far the best time to visit. In the summer, temperatures soar and sightseeing may become unbearable. 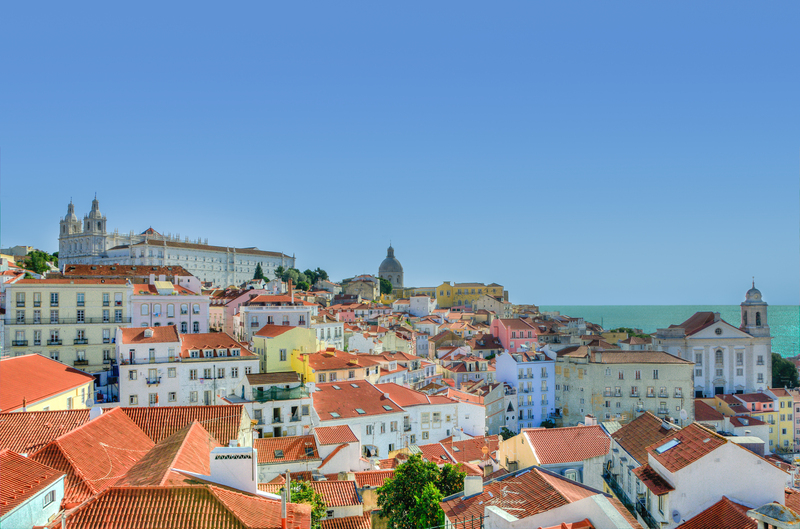 Head to the lively beachfront neighbourhood of Estoril, or hike to the heights of Alfama for panoramic views. Wander through the old town and visit quirky Baixa. Here you’ll find old-fashioned haberdashers and even the odd apothecary. As the sun sets, head to a restaurant by the water to sample some of the finest fresh seafood you’ll ever taste. Visit http://www.timeout.com/city-guides/things-to-do-in-lisbon-restaurants-and-cafes/ for recommendations. There’s nothing better than a spontaneous break to revive you and recharge those batteries. If you’re planning a spring trip, why not take these ideas on board? Do some research, get some rough plans together and you’ll be ready to jet off in no time.